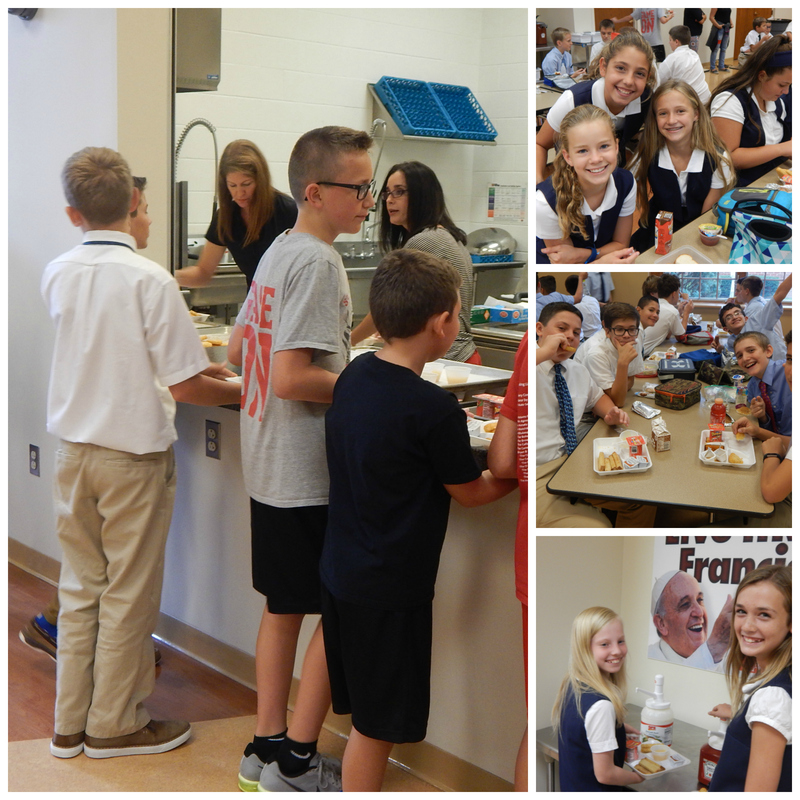 Hot lunch is available daily for all of our students from the all-day preK to our eighth grade. Our lunch manager, Dani Robinson, and her helpers serve delicious lunches, beverages, and healthy snacks. To the right are links to our monthly lunch calendars and to our online "My School" lunch payment website.